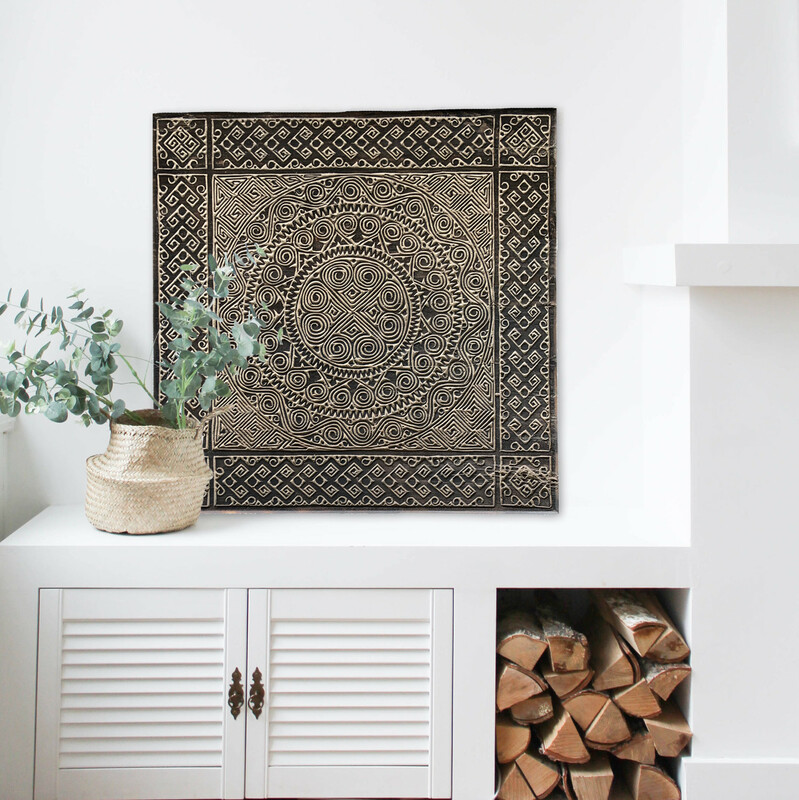 Wall panel Design Timor, authentic Indonesian wooden carving | Simply Pure - simply pure. 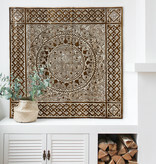 Our TIMOR wall panels are literally one of a kind. 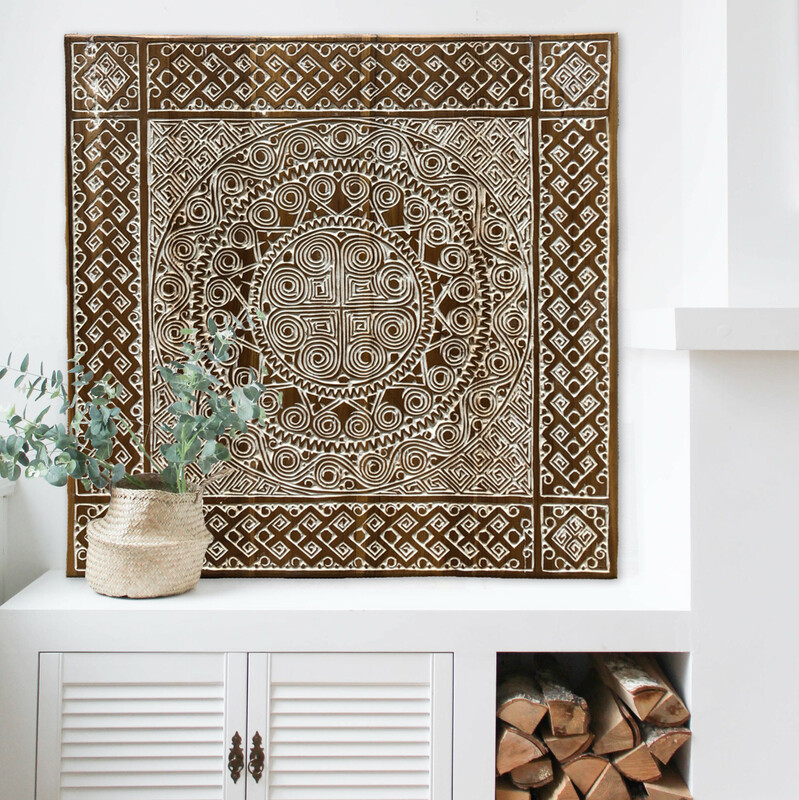 Every carving is handmade by artists on the tropical island of Bali. 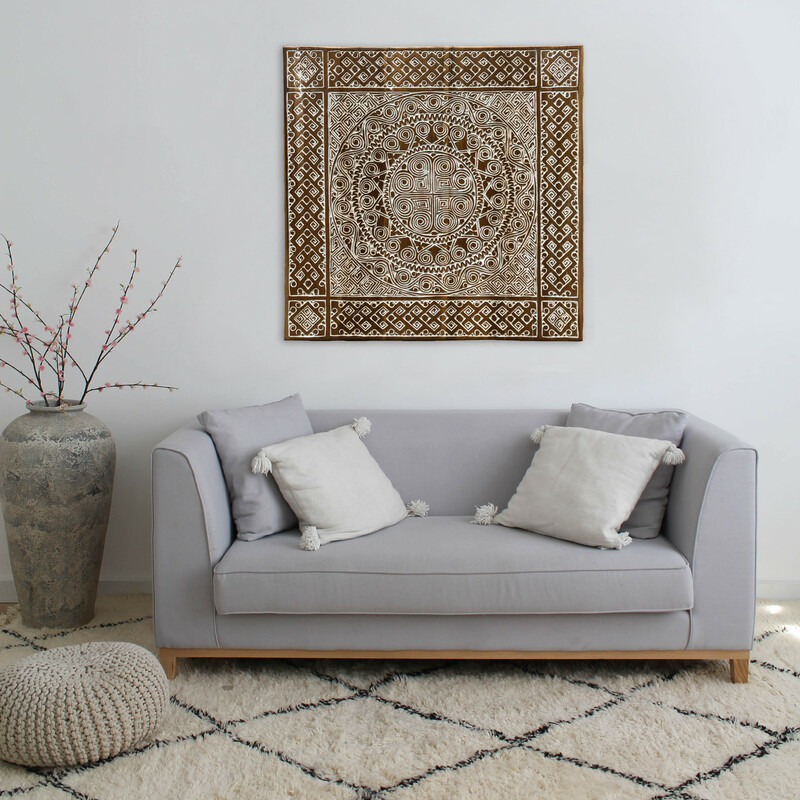 The artists make use of the tribal styles of another Indonesian island: Timor. 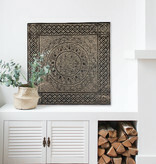 The result is an extremely detailed wooden carving, which can be used as decoration in any kind of room. All Simply Pure wooden carvings are authentic and handmade of high quality and sustainable teak. Because every object is unique, minor differences in colour and carving can occur. Hand carved by artists on the tropical island of Bali. Made from high quality and sustainable teak. Available in a variety of designs and sizes.